Make activity registration easy both in-house or securely online. With a fully designed registration page to match your department website, the course catalog is easy to use and search. There are options available to register multiple household members, alter fees, present waivers, set up prompts and forms at checkout, process credit cards with any of our available merchant account integrations, and more. Customized, branded receipts and permits are automatically emailed after checkout. Other convenient, time-saving features for Parks and Recreation departments include the ability to flag user accounts, spread in-house payments across multiple payment types, and setup determinations for residency. With so many rooms, campsites, fields, and facilities to manage, Parks and Recreation Departments demand a robust Facility Module. 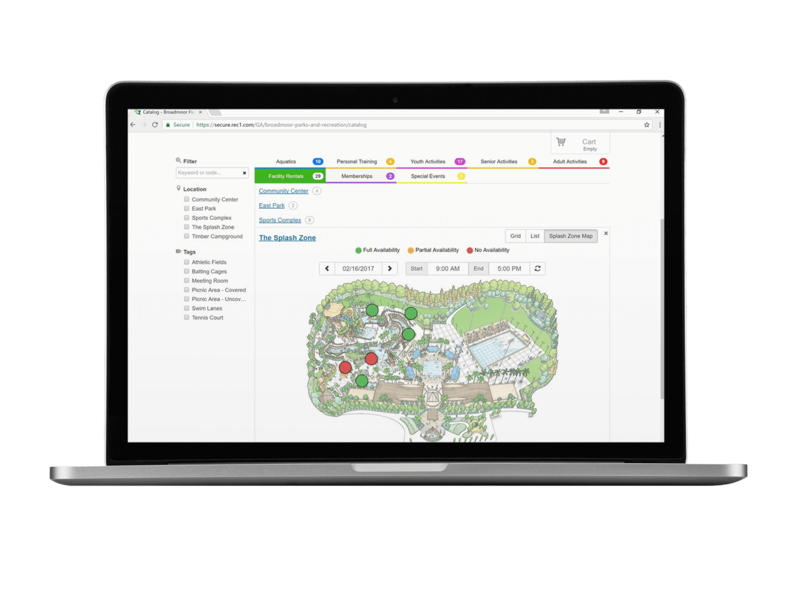 With CivicRec Recreation Software, take facility rentals and requests online or in-office through map- and grid-based reservations, then use the simple click and reserve interface to complete bookings quickly. It’s easy to set waivers, prompts, and forms during checkouts using the same functionality available for activity registrations. To ensure your recreation department has oversight and control over the reservation process, there are options to require a set amount of days in advance to book facilities, block off facilities for scheduled activities and league games, schedule recurring bookings, or require administrative approval to reserve resources. Pricing is flexible and can be customized for easy refundable deposits. CivicRec offers an enterprise level, touchscreen-friendly point-of-sale (POS) system built right in to our software. 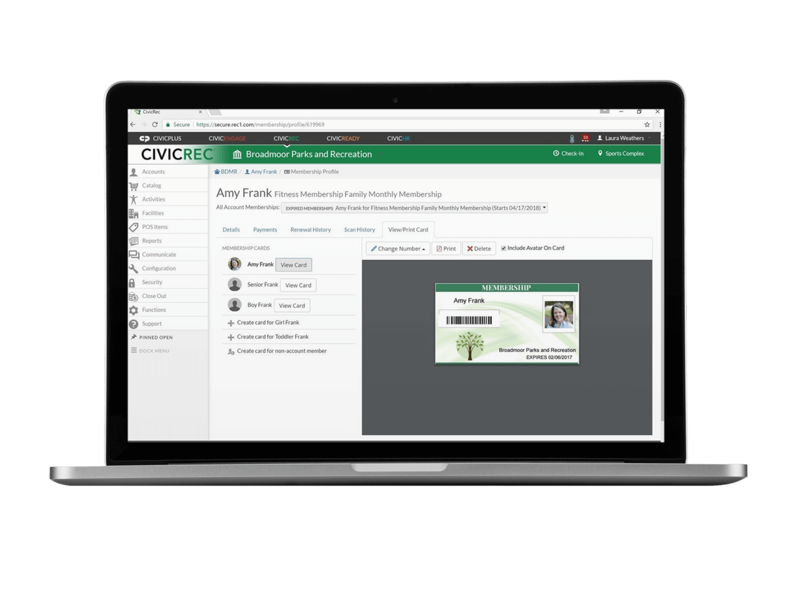 With CivicRec, administrators can process a registration, book a facility, or sell merchandise in the POS screen from anywhere in the system - all through the same interface. It’s simple to stay organized by managing product categories and inventory and setting flexible pricing that includes multi-level tax support. To ensure POS items are location-based, CivicRec allow you to create specific screens for specific locations. 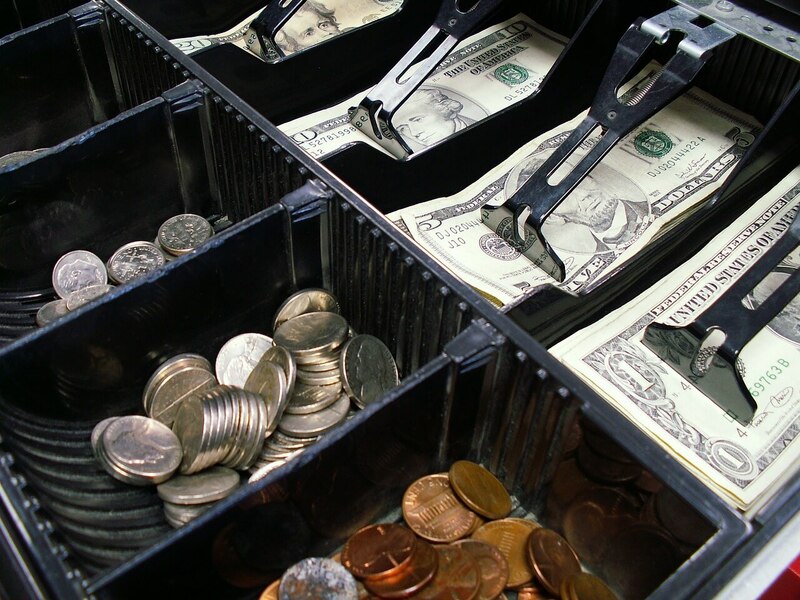 Once you integrate your cash drawer and receipt printer, you can easily begin accepting transactions. The Membership Management module allows you to manage all member-level details in a single location. It gives your organization the ability to sell memberships, punch cards, or key-fobs of any duration in-house or online. Staff can quickly scan members in and out of the facility. Upon barcode or magnetic stripe scan, the member’s photo and status appear to department staff, and an audible sound confirms the member’s status. Recurring membership billing is also easy to set up and use, streamlining the payment process for departments and citizens. 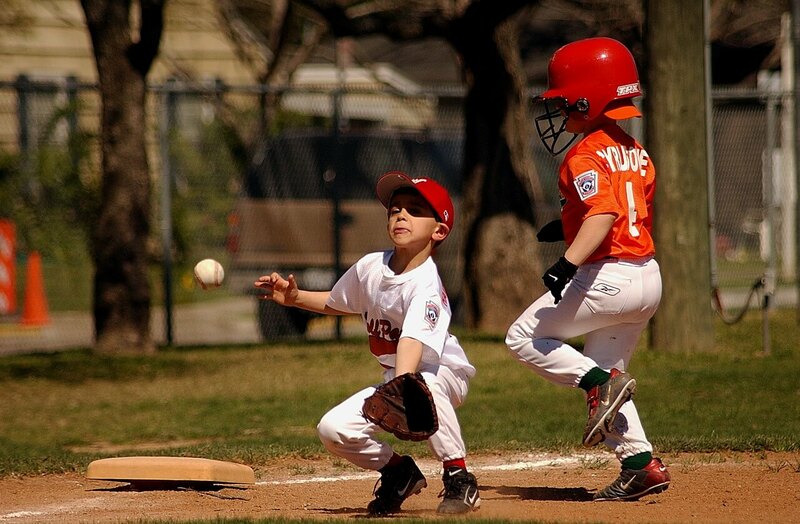 There is no need for separate sports league management software. 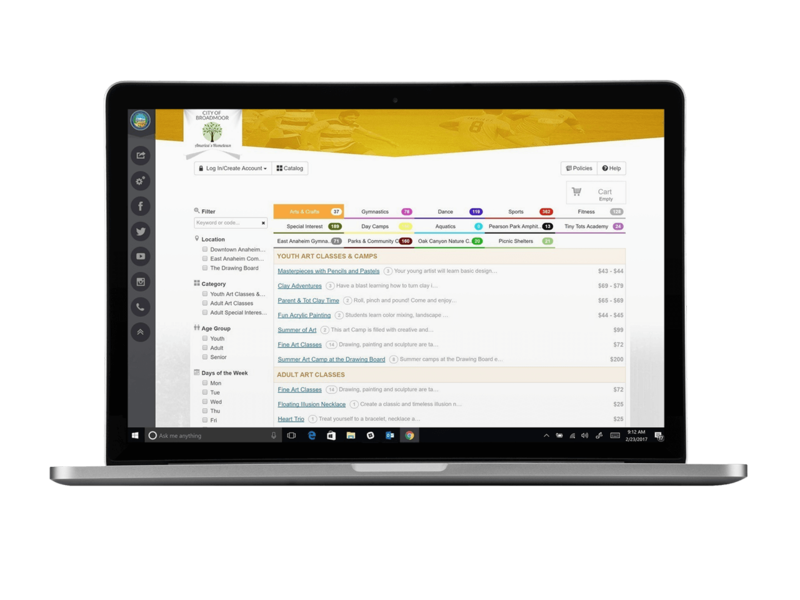 With CivicRec, you can organize and manage sports leagues year-round, using the same recreation management software you utilize for all other community activities.